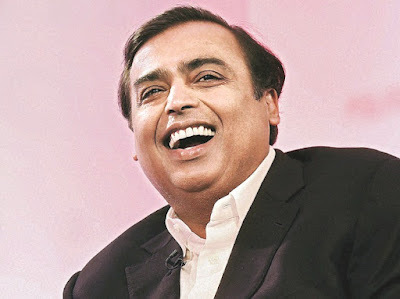 RIL Chairman Mukesh Ambani has emerged as the richest Indian for the 11th consecutive year with a net worth of $47.3 billion, according to Forbes magazine. Ambani is also the year's biggest gainer, adding $9.3 billion to his wealth amid the continuing success of his Reliance Jio broadband telco service. 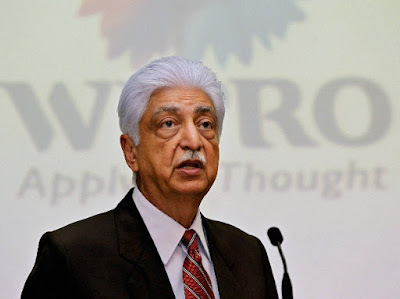 According to the 'Forbes India Rich List 2018', Wipro Chairman Azim Premji has retained the second spot with a net worth of $21 billion. Premji gave up studies at Stanford University to look after the family's cooking oil business in 1966 when his father died and expanded into software. 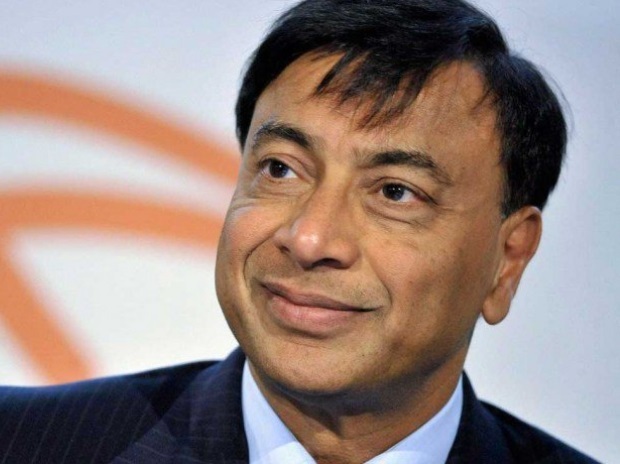 ArcelorMittal Chairman and CEO Lakshmi Mittal moved a place ahead to the third slot with a net worth of $18.3 billion, increasing his wealth by $1.8 billion. Coming from a family of businessmen, he separated from his siblings to start Mittal Steel and then went on to merge the company with France's Arcelor in 2006. 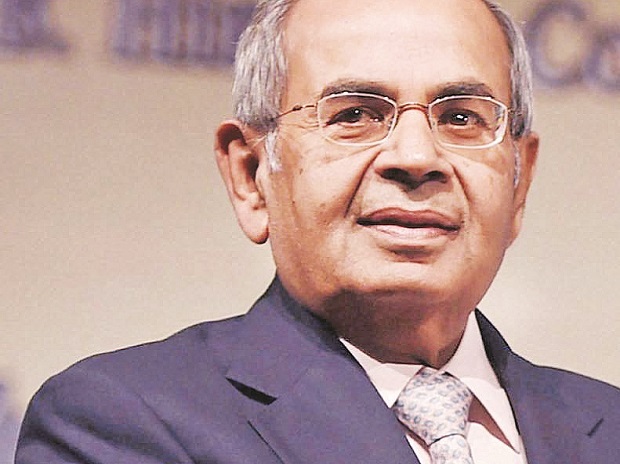 The Hinduja brothers are ranked fourth in the list with a net worth of $18 billion. Four close-knit siblings, Srichand, Gopichand, Prakash and Ashok, control the multinational conglomerate, Hinduja Group. Their businesses range from trucks and lubricants to banking and cable television. 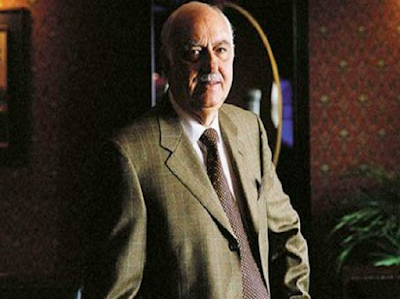 Fifth in the list is Pallonji Mistry with a net worth of $15.7 billion. He controls Mumbai-headquartered engineering and construction giant, the 153-year-old Shapoorji Pallonji Group. 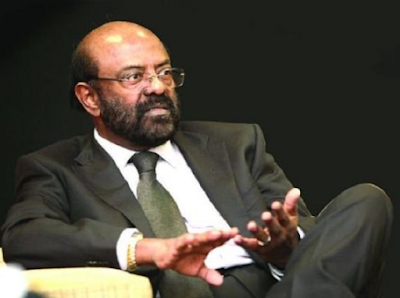 Business magnate Shiv Nadar with a net worth of $14.6 billion is sixth on the list. He co-founded HCL in a garage in 1976 to make calculators and microprocessors. Today, he chairs HCL Technologies, India's fourth-largest software services provider. In the seventh spot is the Godrej family with a net worth of $14 billion. 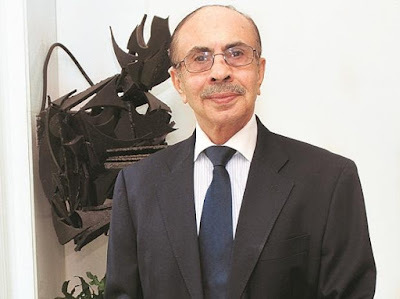 The Godrej family controls the Godrej Group, a 121-year-old consumer-goods giant. The group was established by lawyer Ardeshir Godrej, who gave up his profession to make locks in 1897. 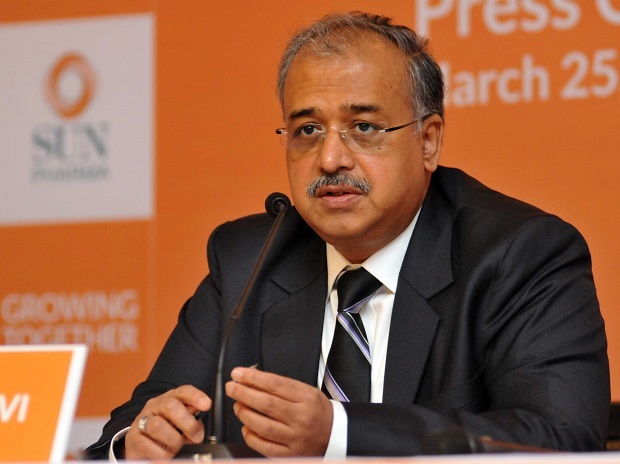 With a net worth of $12.6 billion, Dilip Shanghvi is ranked eight on the list. He borrowed $200 from his father to start Sun Pharmaceutical Industries in 1983 to make psychiatric drugs. The company is now the world's fourth-largest speciality generics maker. 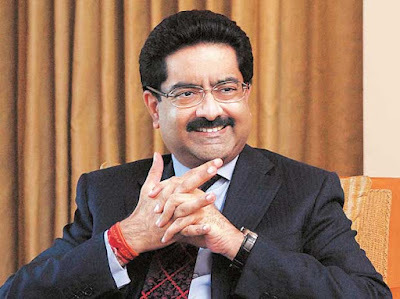 Ninth in the list is Kumar Birla with a net worth of $12.5 billion. He is the fourth generation head of the Aditya Birla Group. The group's interests range from cement and aluminium to telecom and financial services. Last on our list and tenth on the 'Forbes India Rich List 2018', is Gautam Adani with a net worth of $11.9 billion. 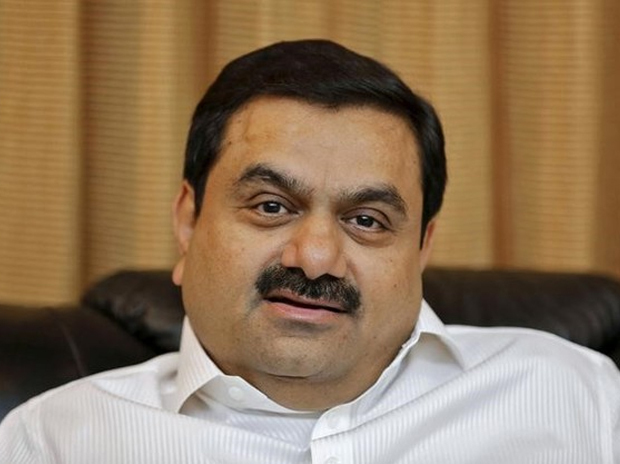 Ports tycoon Gautam Adani controls Mundra Port, India's largest, in his home state of Gujarat. Adani Group's business spans from power generation and transmission, to real estate and commodities.